My name is Paul Newton. I am a 14 year veteran of the Australian Army who discharged in 2015. I have always wanted to fundraise for an organisation that supports and helps both current and former Australian Defence personnel and their families. When trying to come up with ideas on how I could raise funds for this worthy cause, I remembered how people would always say “When I get out, I’m going to grow my hair long and grow a beard”. And so the Caveman Project was born. For the next twelve months I will not be cutting or trimming my head or my beard; letting it grow cave man style! I have decided to raise funds for the Survive to Thrive Nation as they helped me tremendously and still do! You can join me on my journey by following me on both Facebook and Instagram. (Caveman Project) and by donating. By donating to the Caveman Project 100% of you funds go to helping current and former service personnel overcome the adversities of Post Traumatic Stress, Anxiety, Depression, and the impact of transitioning from military to civilian life. Meet Afghanistan Veteran Ryan Pinder. 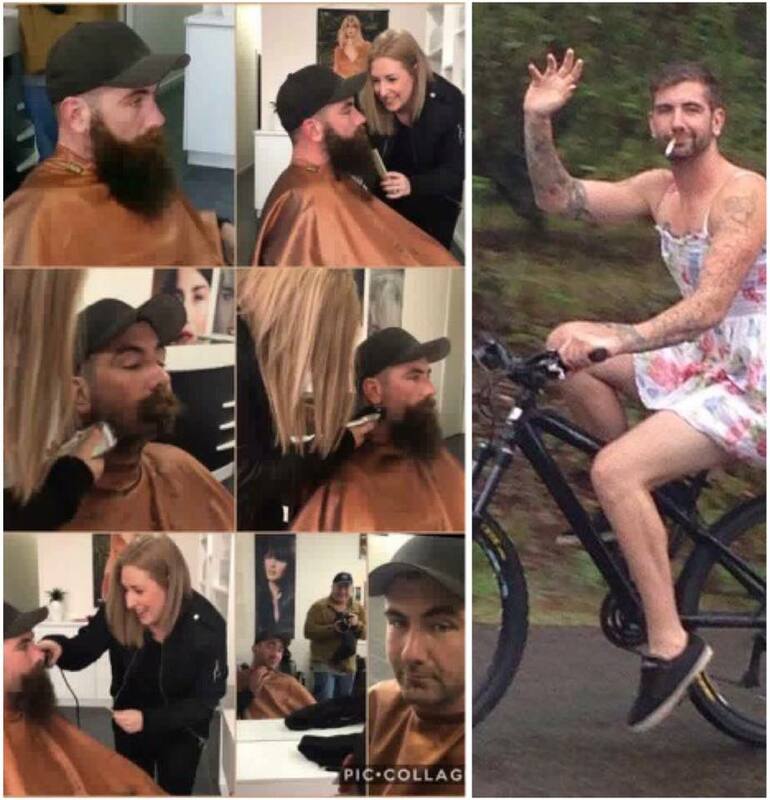 Ryan left the army in 2015 from Transport and didn’t put a razor to his face since (except a sneaky little trim job for his wedding). After overcoming some of his own adversities and understanding the battles a lot of us go through he began to follow Survive to Thrive Nation and wanted to help out too. From the morning Ryan contacted us he came up with a plan to raise money to shave what some call a beard, and others call “awesomeness escaping to the earth.” Ryan is married and was getting sick of telling ladies “excuse me, my eyes are up here thank you very much!” We knew he was going to be a laugh to work with when he contacted us with a profile of himself riding a bike in a woman’s dress and a durry hanging out the side of gob from back in his Army years… and we weren’t wrong. 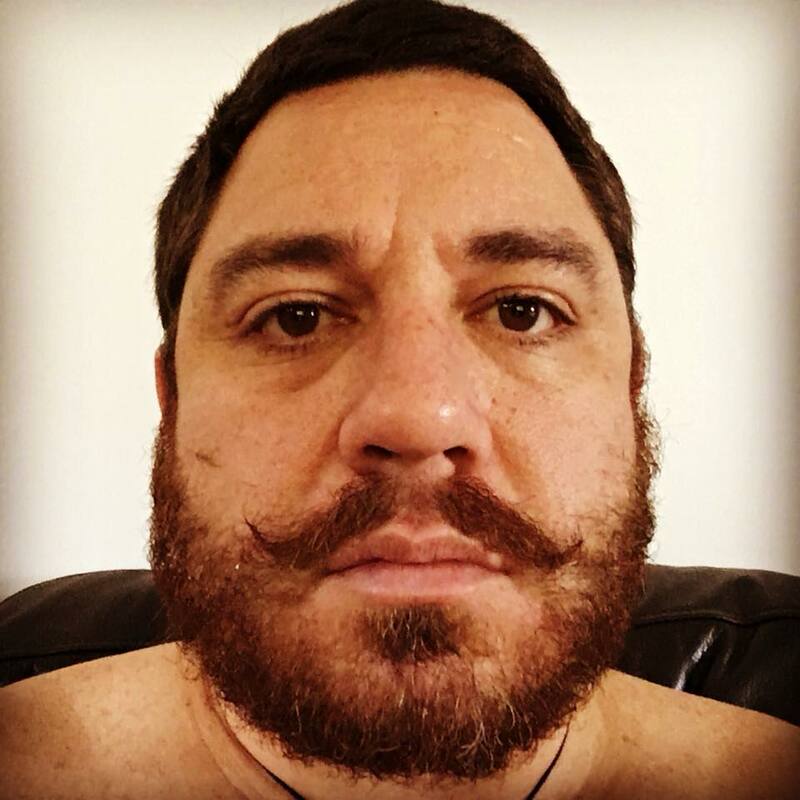 He raised $615.00 in less than a week and celebrated the shave with family and friends. Thanks Ryan, you absolute champion!